Does Locate A Locum Influence The Locum Pharmacist Rates On Its Platform? 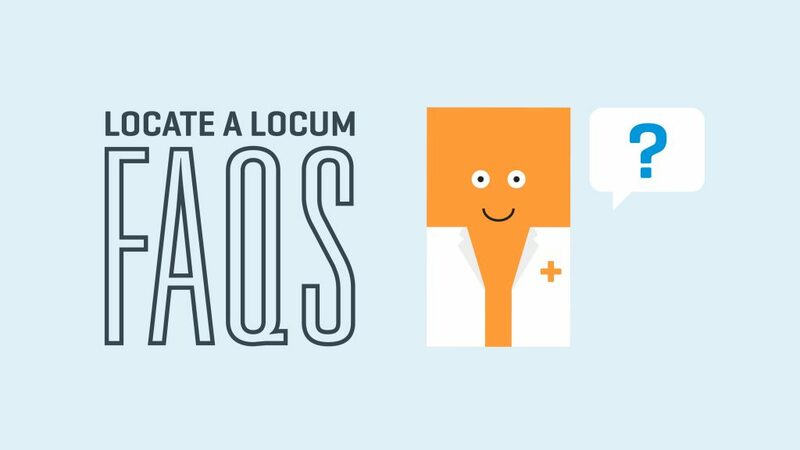 Locate a Locum is a platform that connects pharmacists to pharmacies. We do not get involved in the negotiation of daily or hourly locum rates, whatsoever. Rates are set by the hiring companies/pharmacies. Pharmacies post shifts on our site, these shifts are made available to pharmacists, said pharmacists then apply directly to the hiring pharmacy through our platform. Users of our platform can search for shifts which carry rates that the individual pharmacist feels is appropriate for them. We never take a penny from any locum who uses our platform to book shifts. A screenshot posted on social media, does not necessarily reflect the context behind the advertised rate. Like some job sites, such as Indeed, we give employers the opportunity to advertise work, and we give pharmacists the opportunity to apply for work. Indeed are not responsible for the salaries and rates which employers set. nor are we. What we do offer, for free, is a centralised platform where a pharmacist can search and apply for shifts in relation to the date, rate and location of their choosing. Here, you can manage your diary and build working relationships with over 8,000 pharmacies across the UK. We're adding over 1200 shifts every week that you can apply for in less than 30 seconds. To repeat, we do not take a penny from any locum who finds work through our platform. We do not determine or influence locum pharmacist rates. If anyone needs any other information, please get in touch on 02078594613. We’re more than happy to answer any questions that you may have about our platform and services. Alternatively, send your queries to info@locatealocum.com, we try to respond to all emails within 24 hours.